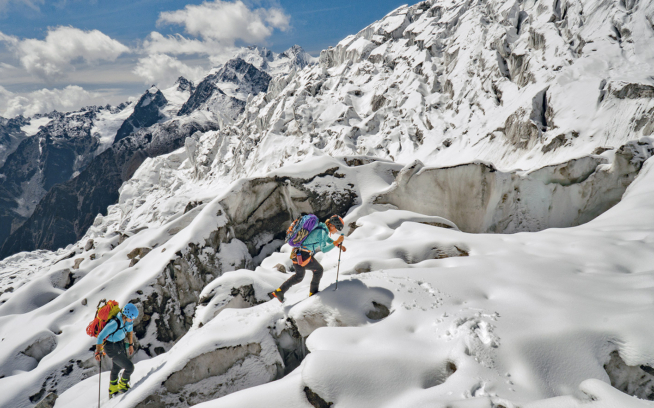 The Copp-Dash Inspire Award is currently accepting applications from January 1, 2012 through February 29, 2012 for small climbing teams attempting fast and light alpine climbing objectives with a desire to creatively document and share their experience. The award was established in memory of American climbers Jonny Copp and Micah Dash, who were killed in an avalanche in China in May 2009 along with filmmaker Wade Johnson. Sponsored by Black Diamond Equipment, La Sportiva, Mountain Hardwear, and Patagonia, with support from the Jonny Copp Foundation, American Alpine Club, Alpinist magazine and Sender Films, the Copp-Dash Inspire Award will distribute $20,000 this year to North American applicants. For more information on the Copp-Dash Inspire Award and application downloads, go to www.CoppDashInspireAward.com or the Copp-Dash Inspire Award Facebook page. Only teams/individuals from North America are eligible for expeditions occurring between April 1, 2012 and March 31, 2013. Award winners will be announced by March 30, 2012. 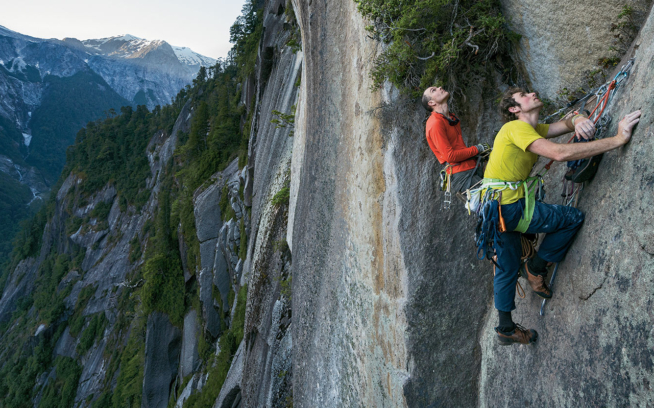 The Copp-Dash Inspire Award will help support small teams tackling difficult climbs in the great mountains of the world who plan to personally document and share their ascents through a multimedia blend of storytelling elements. Proposed trips should be focused on unclimbed objectives in distant ranges and regions, requiring a high level of skill and commitment. Climbs should be done in a fast, light and clean style that stays true to the progression of expedition climbing. Proposed documentation styles can include any mix of photos, video or writing that will vividly capture the essence of the trip or climb. Proposed sharing of these storytelling elements could involve slideshows, viral film clips, magazine articles, multimedia presentations, etc. 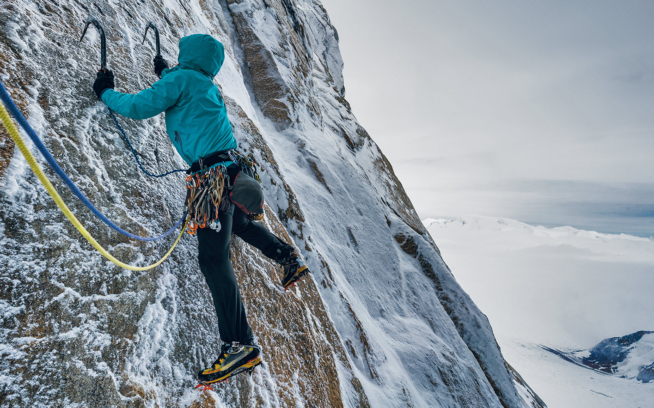 The Copp-Dash Inspire Award is sponsored by Black Diamond Equipment, La Sportiva, Mountain Hardwear, and Patagonia, and is supported by Alpinist magazine, American Alpine Club, the Jonny Copp Foundation, Sender Films, and photographers John Dickey and Mikey Schaefer.